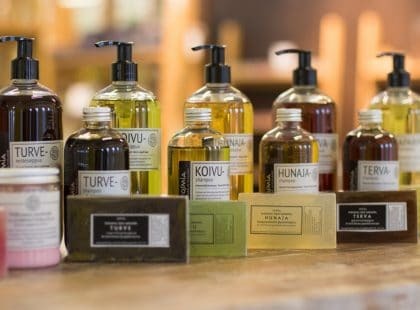 The Finnish Skincare and Cosmetics company Lumene and the Sauna from Finland business network have entered into close collaboration with the aim to study and promote the Finnish sauna experience and its positive effects on skin. The Skin-hydrating powers of Sauna bathing are already well-known, but this fresh, new cooperation will enable further research into the many skin benefits of the Sauna experience. There are plans to collaborate both in the domestic and international markets. “Sauna bathing has a calming effect on the mind and the soul, and special sauna rituals, including skincare routines, are gaining global popularity in the quest for overall well-being. 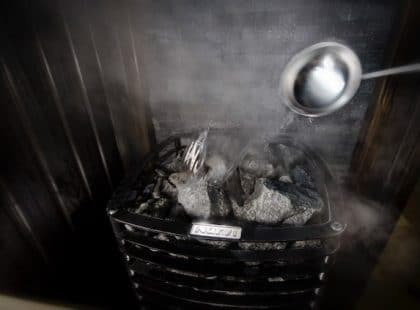 Another topic of research is the meaning of the sauna for us Finns from the viewpoint of cleanliness and beauty. 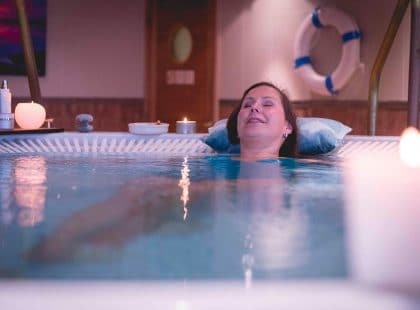 The Nordic lifestyle and Finnish sauna culture are hot global trends at the moment, and we hope to promote these together with Sauna from Finland,” says Tiina Bensky, General Manager, Lumene Oy. Both Lumene and Sauna from Finland operate domestically and aim to export Nordic experience and tailored products to the world. 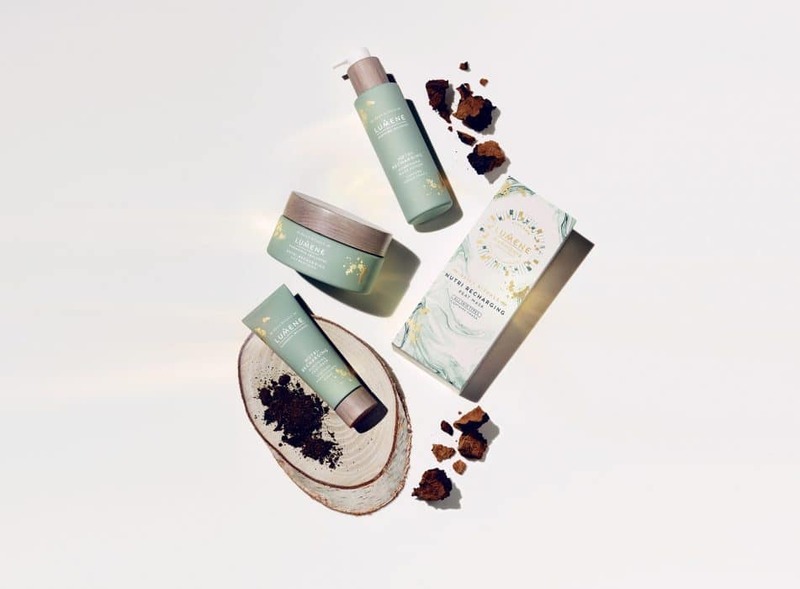 Their first joint projects focus on the Lumene Nordic Rituals (Harmonia-Balance) premium expert skincare line, ideal for use in the sauna environment – launched at the end of 2017. “We are happy to strongly collaborate with Lumene. Lumene is an obvious, natural partner for us because of their superior expertise in meeting Skin care needs. There is a demand in the international market for products and services related to the Nordic/Finnish sauna experience. 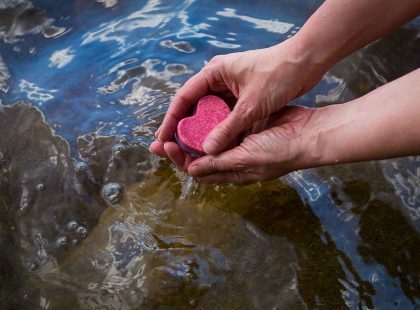 We have been asked about expert customised quality Skincare products suitable for use during or after a sauna, and our collaboration in this sector is certain to benefit us both, says Carita Harju, Executive Manager at Sauna from Finland.